Watching the Golden State Warriors win their second NBA championship in three years tonight, the idea of selfless joy comes to mind. I’m no massive basketball fan, but I am a San Francisco Bay Area Native, so I route for the Warriors. Lot to cheer for of late, that’s for sure. And like I said, I’m no big basketball fan. I don’t check stats regularly or go to games. I don’t follow the league season much. 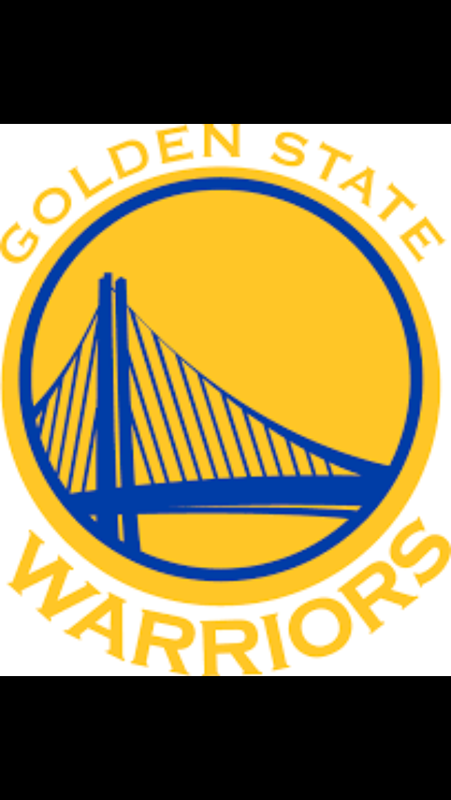 But like so many Bay Area peeps, I definitely have followed the Warriors. Pretty well every time I heard commentators, analysts, coaches, or the players themselves talk about the team, it had the same theme: selfless play. What’s best for the team. How can they support each other to win. And that attitude served them well, all the way to lifting the trophy tonight. But it goes further. It goes further to the possibilities of future years, with this team, these players, the organization remaining in tact, and focused on the fundamental goal of playing together at a very high level. Who knows how long the run might last? And it goes still further. Listening to the players talk after the game, listening to Steve Kerr talk, seeing the kids on the podium, it’s clear that the selfless attitude goes well beyond the hardwood court. And when that joy spreads? Look out! Who knows how far it will spread? No doubt, a long, long way.